Download the Panasonic GX1 Manual. Impress has an extensive range of full HD (1920 x 1080, AVCHD / .mts and MP4 / .mp4 formats) video clips and full-resolution sample photos in their GX1 review, taken with a variety of lenses. 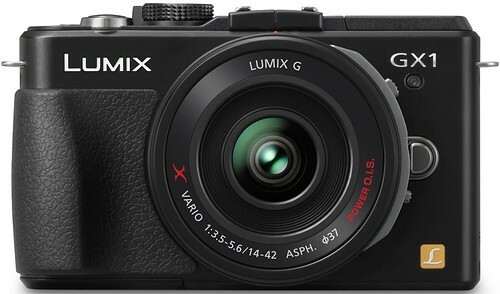 Review of the Panasonic GX1 by Ben Brooks, and how it compares with the Canon 5D. Official Panasonic DMC-GX1 page at Panasonic Global.